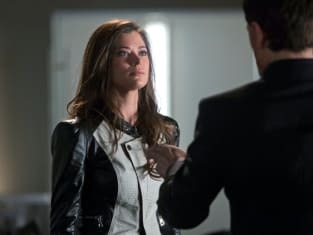 Will Russell be able to rescue Cara from the Founder on the season finale of The Tomorrow People? "Son of Man" is the 22nd episode of the show's first season. The Tomorrow People Season 1 Episode 22: "Son of Man"